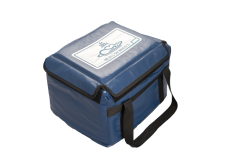 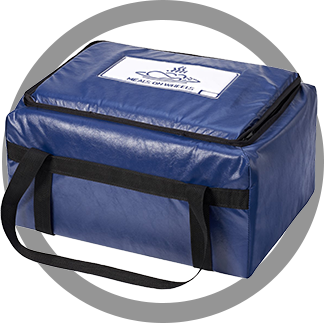 Covertex Meals On Wheels food delivery bags are designed to make your delivery experience effortless, while at the same time supplying meals at the temperature your clientele expect. 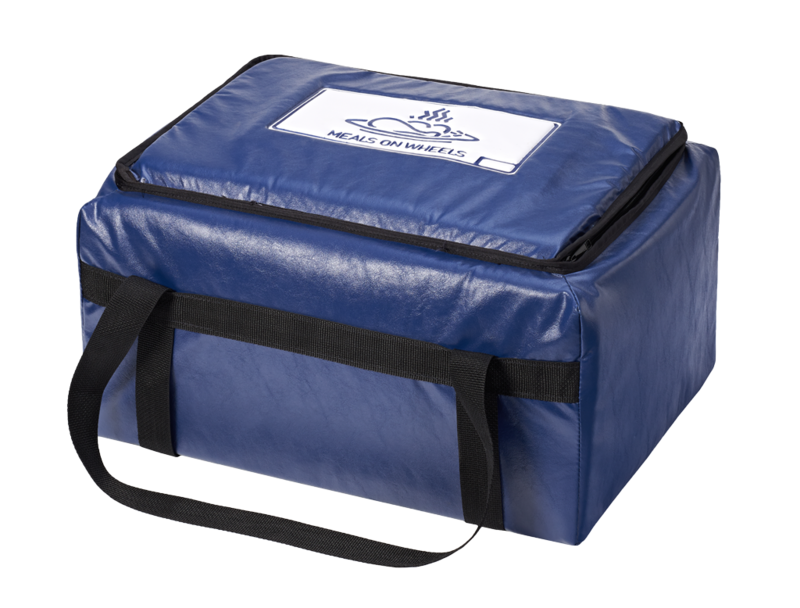 Our Meals On Wheels delivery bags are constructed using the best available materials. 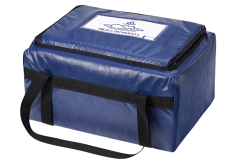 The exterior is made from heavy duty vinyl or polyester. 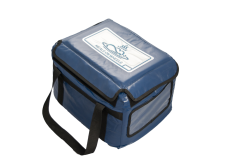 The interior material is vinyl that is specially formulated for daily use. The seams of our liner are welded together using high frequency welders which provides a water tight closure.